Danigirl's Mods is a group of Mods that I make! Simply to say it, they are quite simple. The topic varies, from Meteors the SuperMarioLogan Characters. 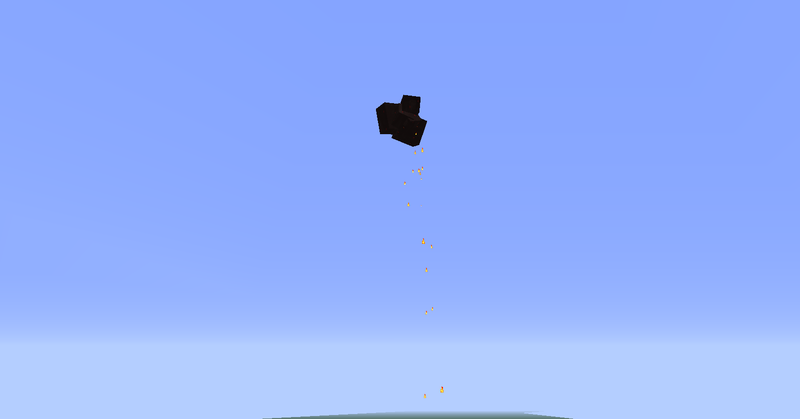 The Meteor Mod is a simple mod that adds Meteor entities. They spawn very rarely and explodes on ground contact. 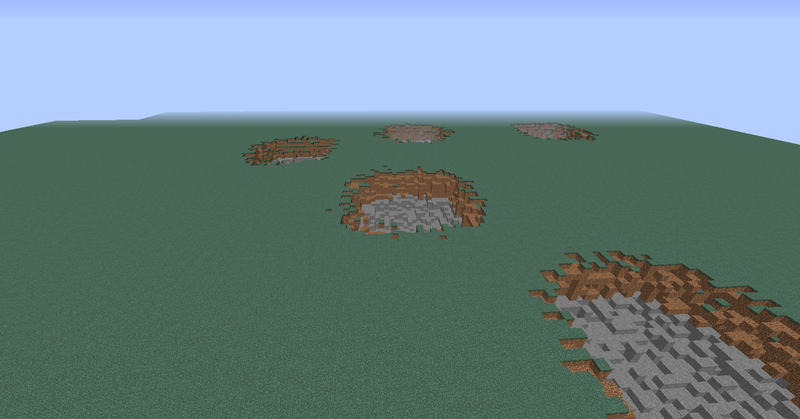 Problem is that they can spawn on the ground, which cannot explode. I made them so they leap at enemies (like spiders) and when they do, they will then explode. 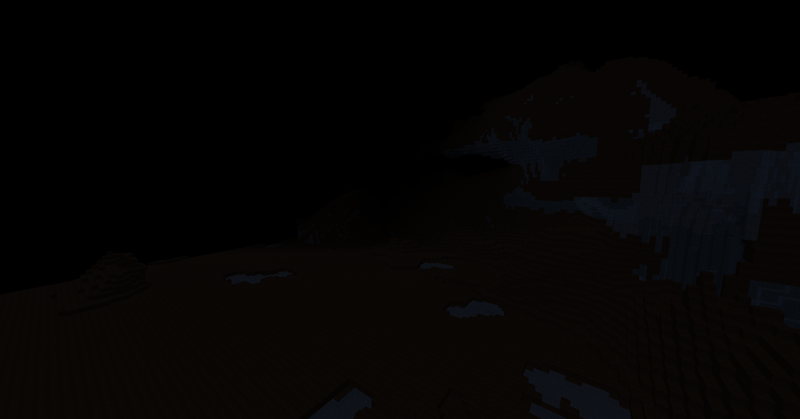 The mod includes 2 Dimensions, Meteor Surface and Meteor Subterranean. Both are based on huge meteors. 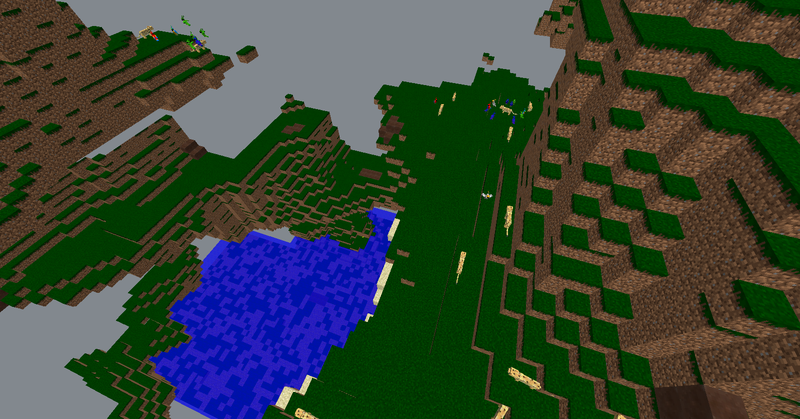 Also a block, and an entity. blocks. To craft the igniter is by taking the block and putting it in a bench. Center for Surface, top middle for subterranean. So far, there is 1 kind of Meteor. It is planned for more different sized meteors to exist. This mod, like other mods on this page, is made with MCreator. Until I learn for them to spawn in the air, they will do this. Currently Unreleased, the SML mod adds characters from SuperMarioLogan's channel. The mobs are planned to have unique models and textures. They are also planned to have quotes when living, hit, and dying.